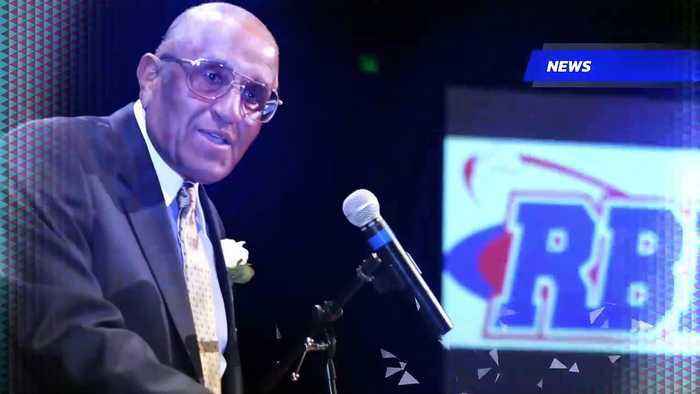 Former MLB Star Pitcher Don Newcombe Dead at 92 The Dodger great died after a long illness in his hometown of Madison, New Jersey. News of Newcombe's death was revealed by the organization, where he spent most of his 10-year career. Los Angeles Dodgers, via statement Newcombe began his MLB career in 1949, going on to win Rookie of the Year. In 1955, he won 20 games for the Dodgers, leading them to a World Series championship. Newcombe then won 27 games in 1956, taking home the Cy Young Award and NL MVP. He is the first African-American pitcher to win 20 games and start a World Series matchup. 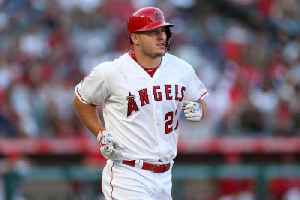 Former MLB superstar Alex Rodriguez recently became engaged to international super star Jennifer Lopez which has gotten some of his side chicks very upset. 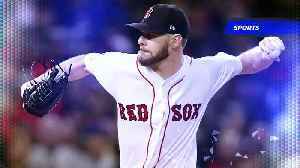 Several women have come out saying that a.rod..
Pitcher Chris Sale Signs Contract Extension With the Red Sox According to 'ESPN,' the seven-time All-Star is sticking around Boston for another five years. The extension is said to be worth around..